Research conducted by Decision Lab has revealed that Vietnamese men are more likely to buy beauty products online than women; Facebook has overtaken eCommerce platforms as the preferred mobile purchase gateway and that the smartphone itself is now dominating short distance travel bookings. The nationwide survey also revealed that shoppers in Vietnam are more informed than ever prior to buying but that the channel of research (or browsing activity) - be it online or offline - does not always determine the channel of purchase. This is especially true when it comes to non-durable goods like food and beverage, where the vast majority of purchases are still made in brick and mortar outlets. When it comes to electronics, beauty products and clothing, the likelihood of purchasing online is much stronger. 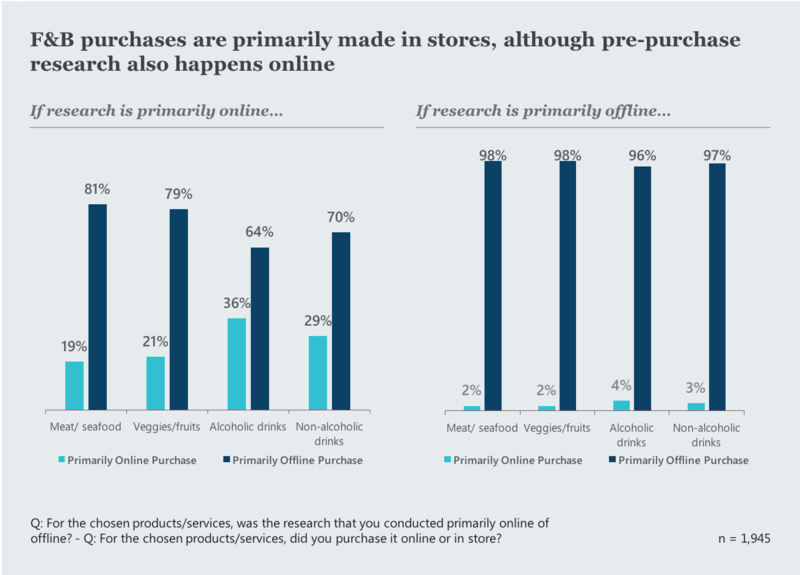 Beauty products are the category most likely to be purchased online even when the shopper browses offline, with 17% of respondents saying they had done this in the last three months. 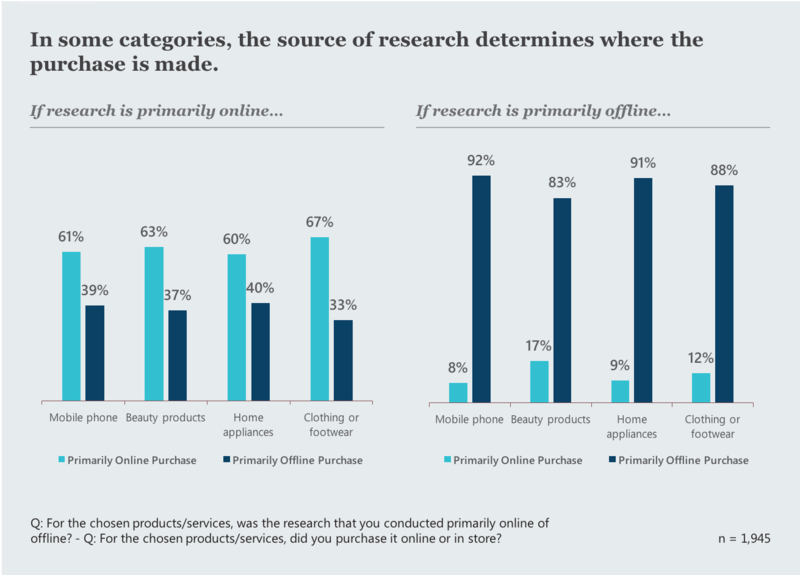 As shown below, across all three categories, around two-thirds of respondents said they had bought online after primarily ‘browsing’ in the same way. 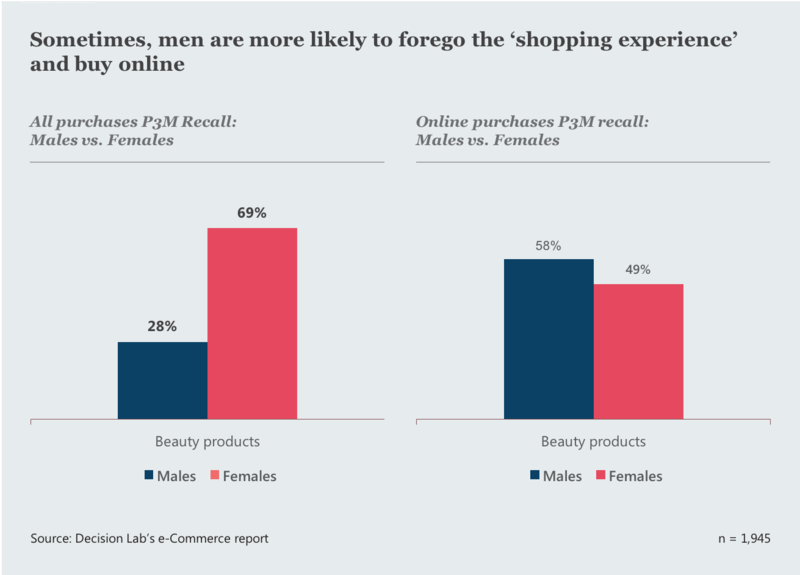 Notable from the responses was that women’s love of the shopping experience - often described as a type of ‘therapy’ - was reflected in the fact that it was men who said they had purchased beauty products online more often than women, with just under 10% more male respondents saying they had done so in the past three months. 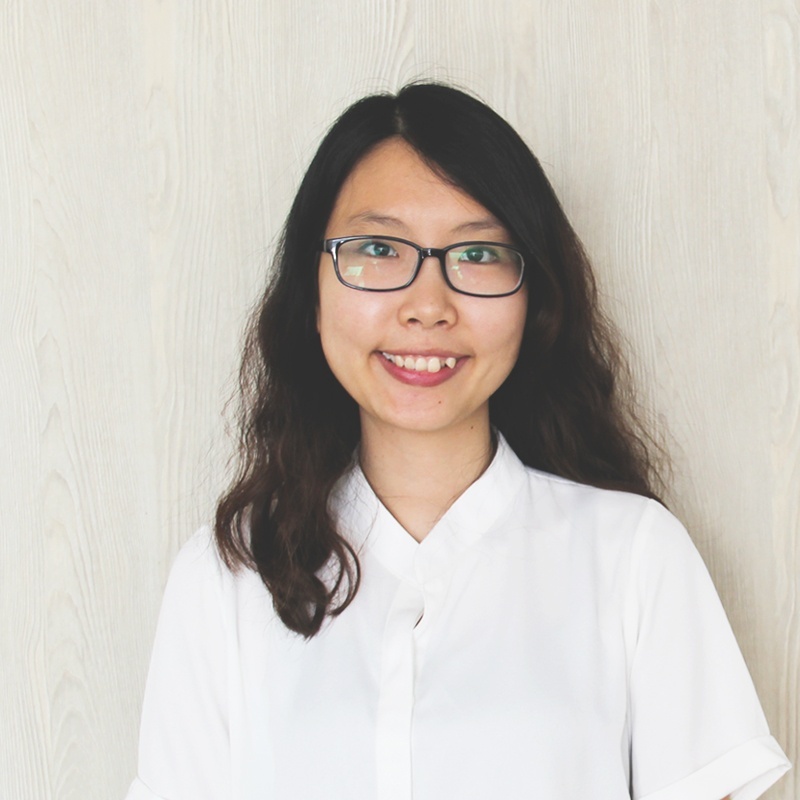 In the research’s other findings, the smartphone has continued to increase its role in the everyday lives of Vietnamese consumers. Thanks to the emergence of branded ride-hailing apps like Grab, the mobile phone now dominates short distance travel bookings and has an equal split with computers of purchases in categories like mobile phones, clothing, and footwear. When it came to long-distance travel and hotel bookings, the computer was still preferred. Additionally in Vietnam - despite reports of this arm of its business struggling internationally - Facebook has now become the most popular gateway to online purchase, with cash-on-delivery heavily preferred. This is especially from a mobile device and especially on luxuries like clothing, footwear and beauty products. 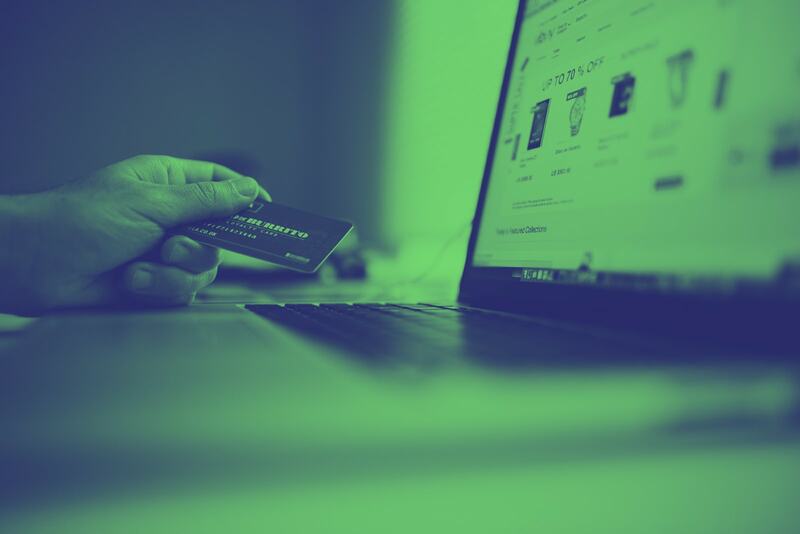 Decision Lab supports companies to assess the attractiveness of your eCommerce offerings and your eCommerce performance ads. Contact us to find out how we can help driving more sales on eCommerce platforms. For more of Decision Labs research findings and analysis of Vietnam’s eCommerce landscape, download the full report here.